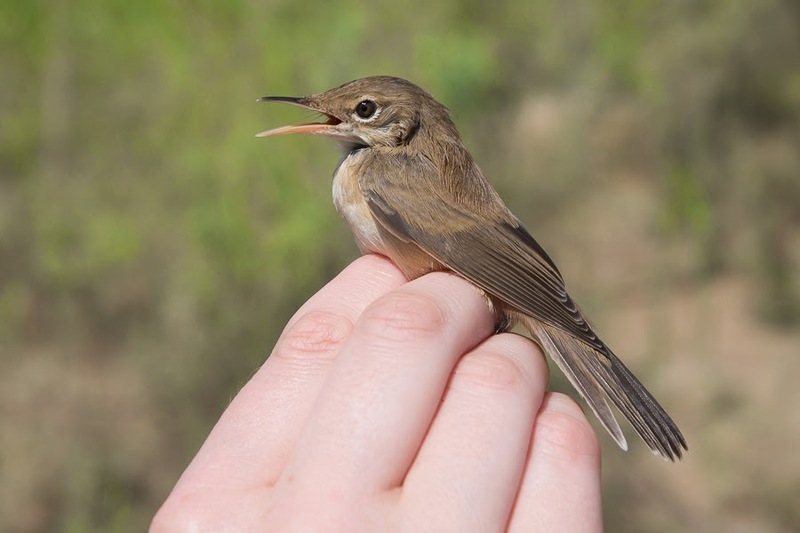 Whilst ringing in September we caught a very bright looking Eurasian Reed Warbler that looked very different to those we normally catch. 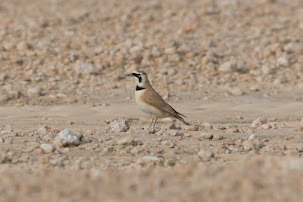 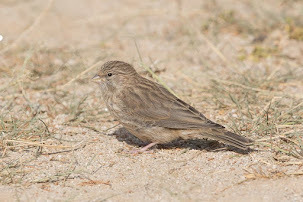 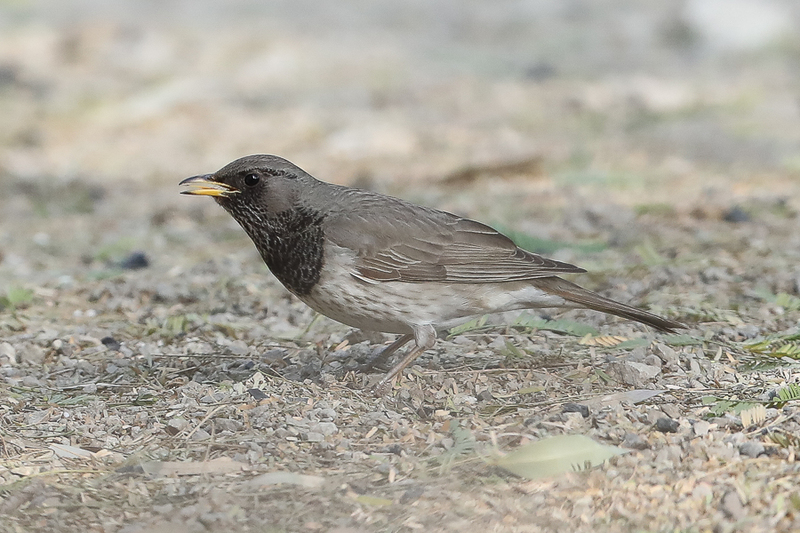 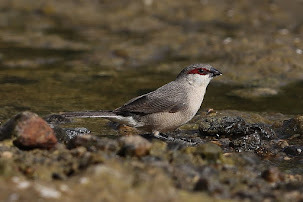 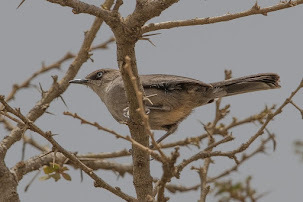 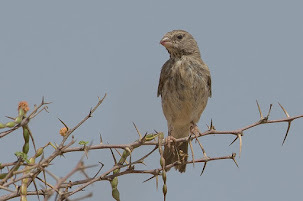 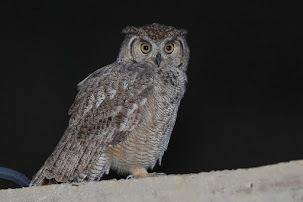 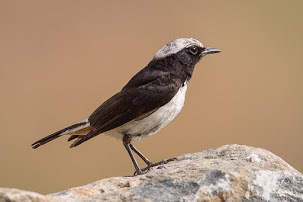 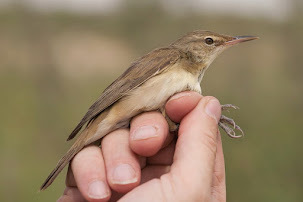 The race that occurs commonly in Saudi Arabia is fuscus or Caspian Reed Warbler and these are slightly darker and greyer above and paler below than nominate scirpaceus. 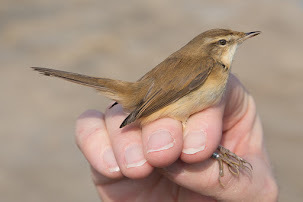 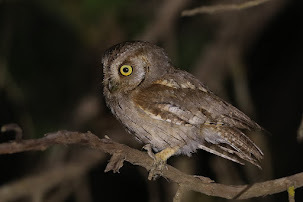 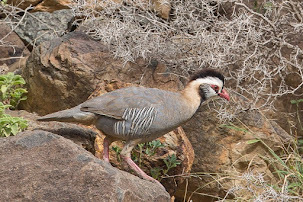 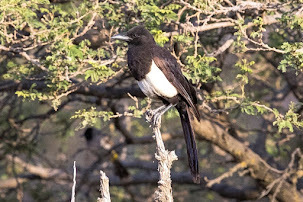 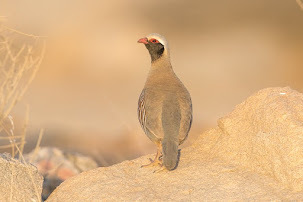 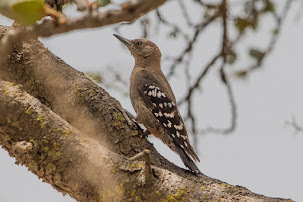 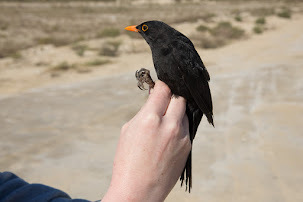 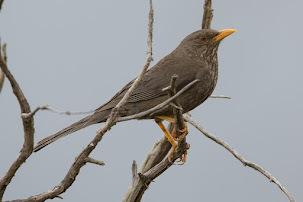 The bird we caught appeared to be warm brown in colour (see below photograph) and the underparts were not as pale looking as expected and were warm orange brown over most of the underparts instead of being restricted to small areas on the flanks as is usual for fuscus (see photo below). 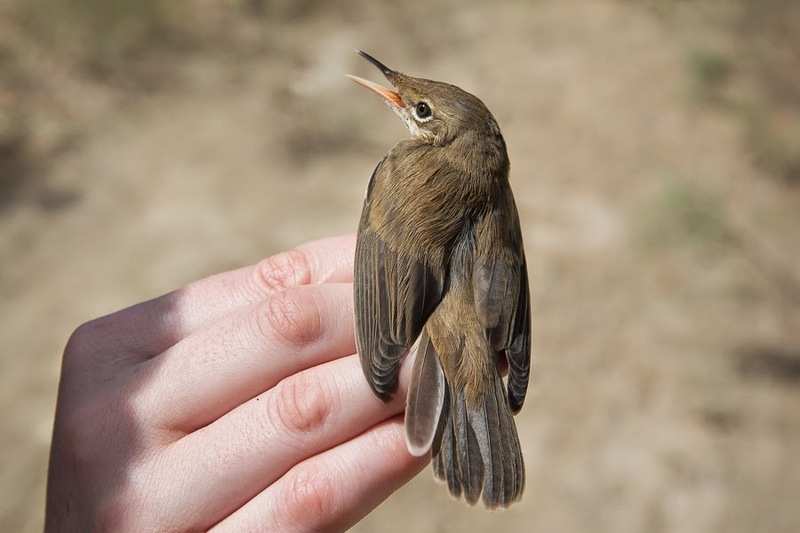 Juvenile fuscus can appear brighter than adults in spring, and this was a juvenile, but this bird was exceptionally bright. 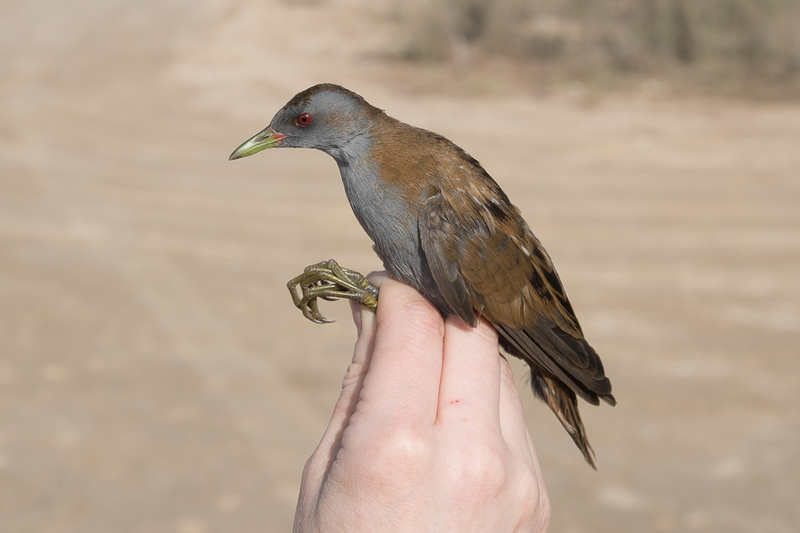 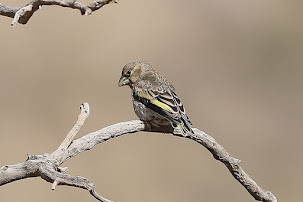 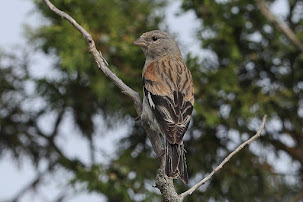 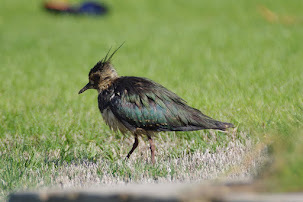 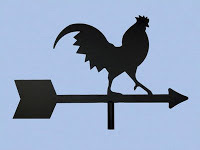 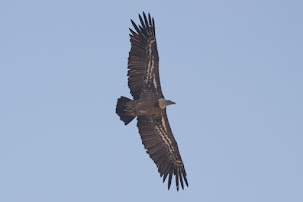 This bird was relatively small with a wing length of 63mm. 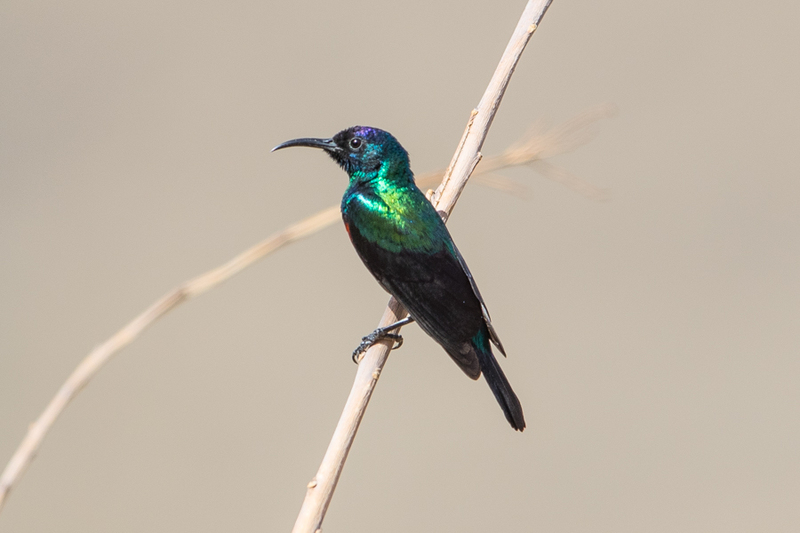 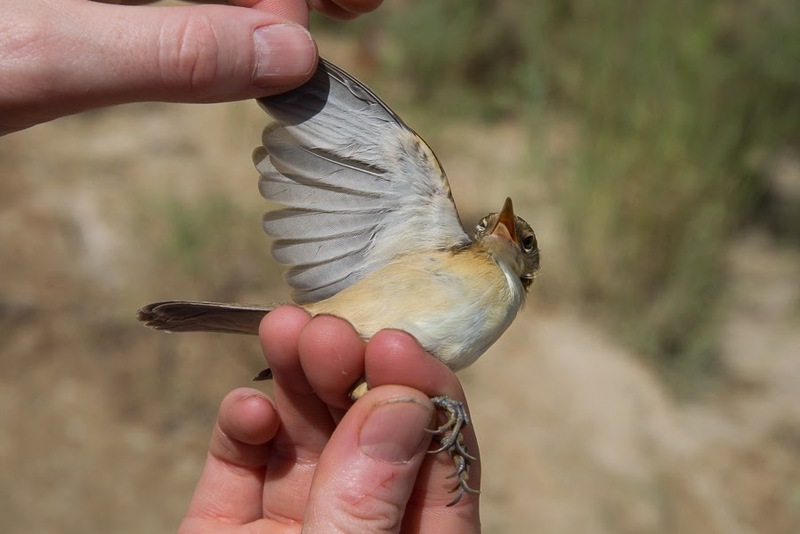 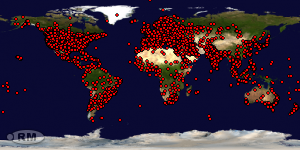 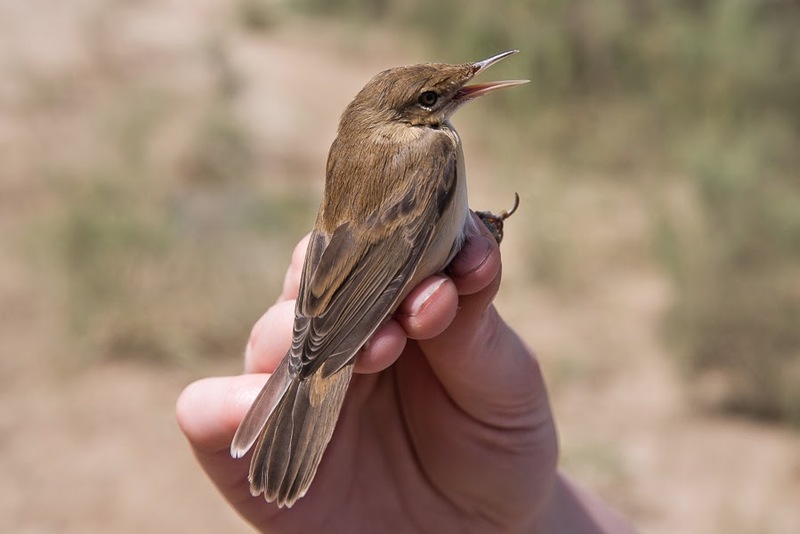 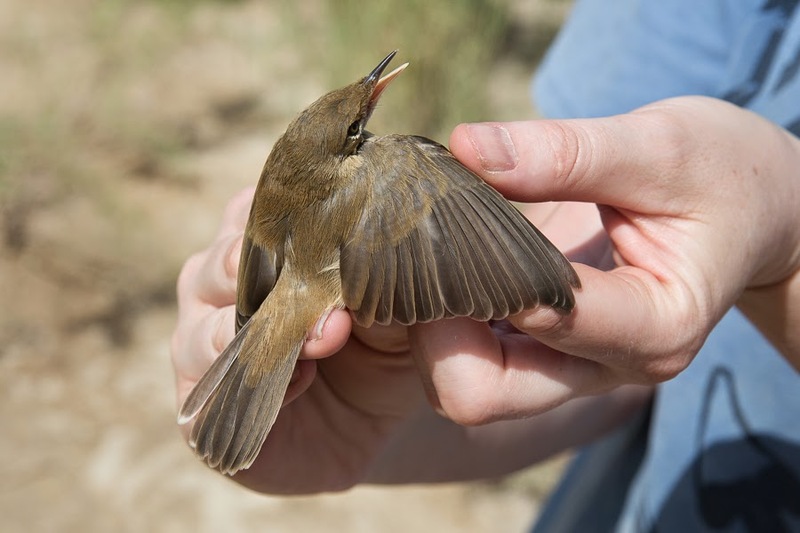 Small reed warblers with wing lengths as small as 61mm have been noted in Israel and Riyadh in Saudi Arabia as well as Bahrain. 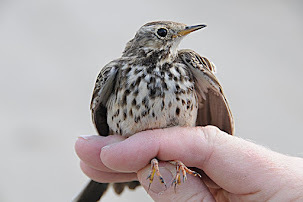 The probability is this is a bright juvenile fuscus but was an interesting bird to see in the hand.